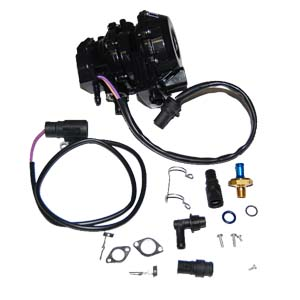 Johnson/Evinrude Mercury and Yamaha complete fuel pumps will replace those old worn out OEM pumps and keep your boat running for many years. 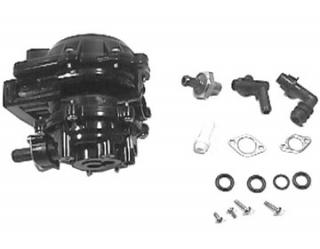 If you don't see the pump you need for your motor, just let us know and we'll see what we can come up with for you. 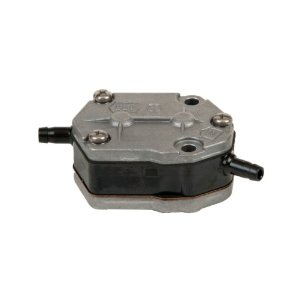 Fits: Johnson/Evinrude VRO pump w/oil. 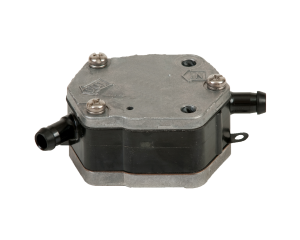 Replaces 3 & 4 wire pumps. 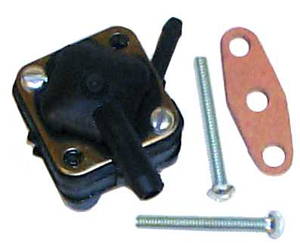 Fits: Johnson/ Evinrude fuel pump non-oiling VRO. 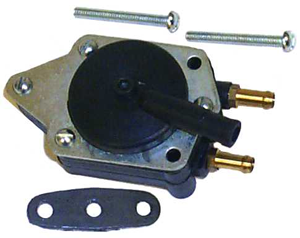 When replacing failed VRO pump this will replace it with gas only and allow to premix your fuel.